So for it’s almost the end of 2012 and we decided to do something special with our first ever “pinkies out” episode. 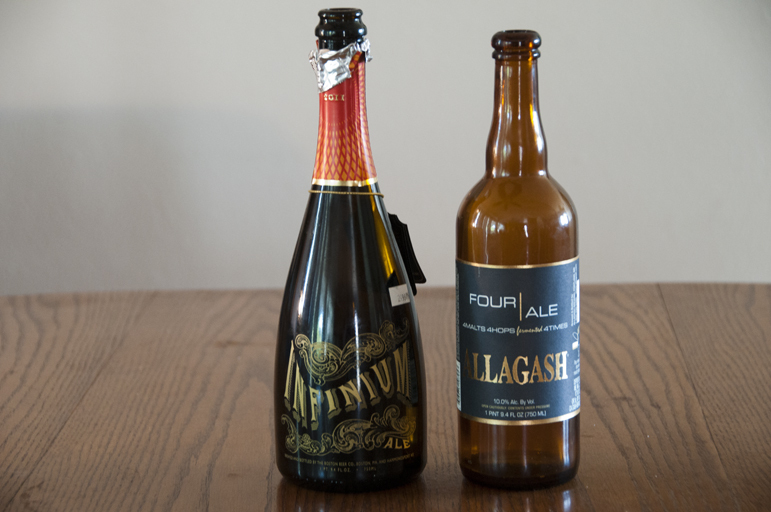 On this episode we review the rather expensive Samuel Adams Infinium and an aged bottle of Allagash Four. 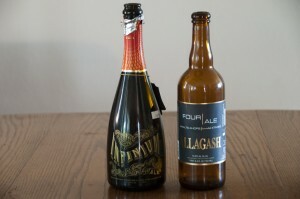 Posted in Blind Taste Testing (2011 - 2013) and tagged Allagash, Allagash Four, fancy beer, Four, Infinium, pinkies out, Samuel Adams, Samuel Adams Infinium.